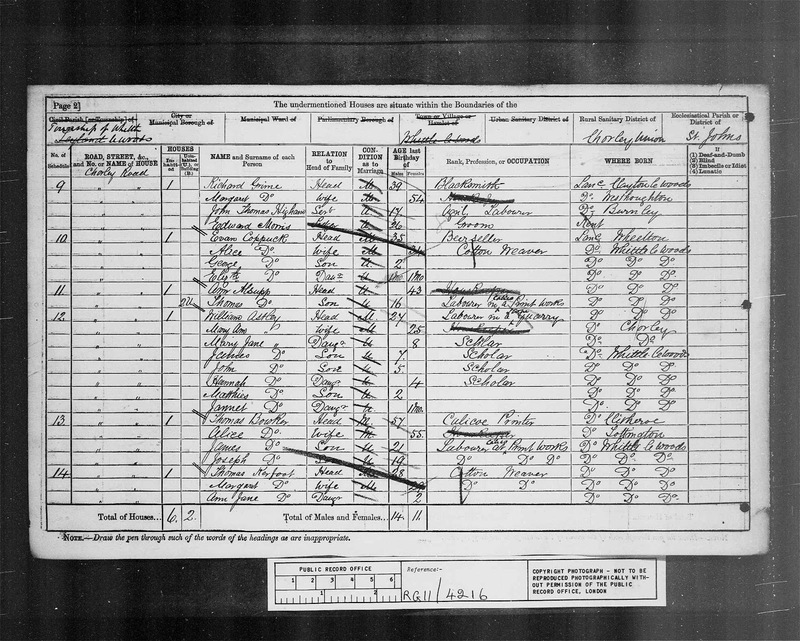 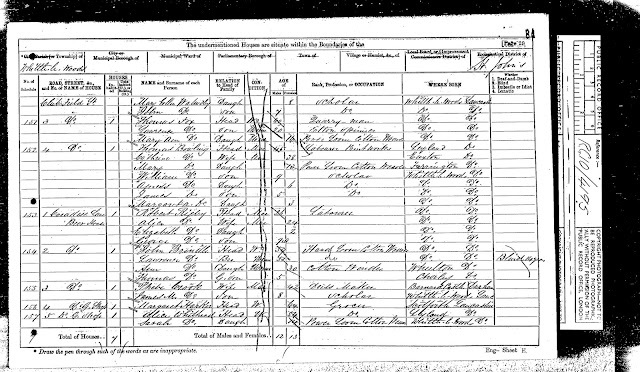 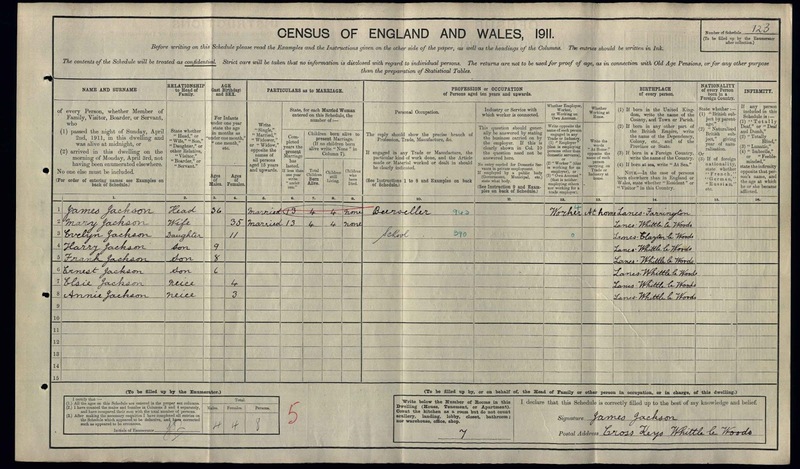 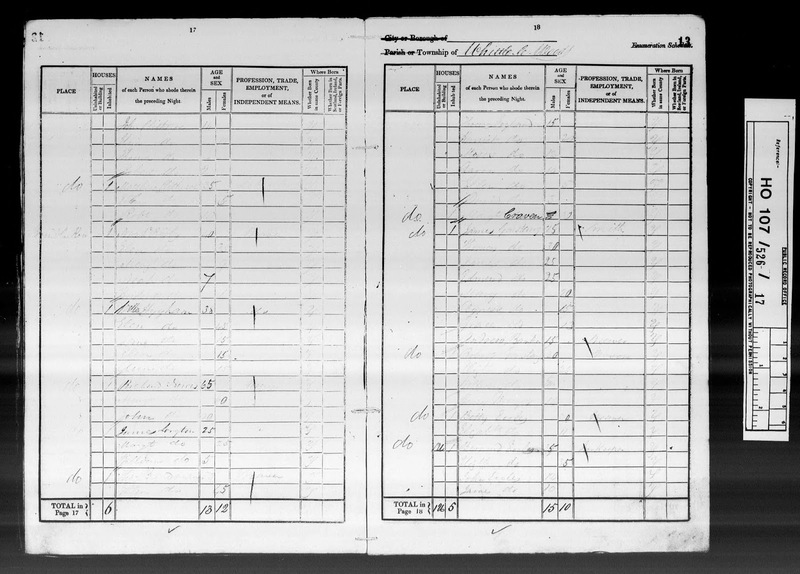 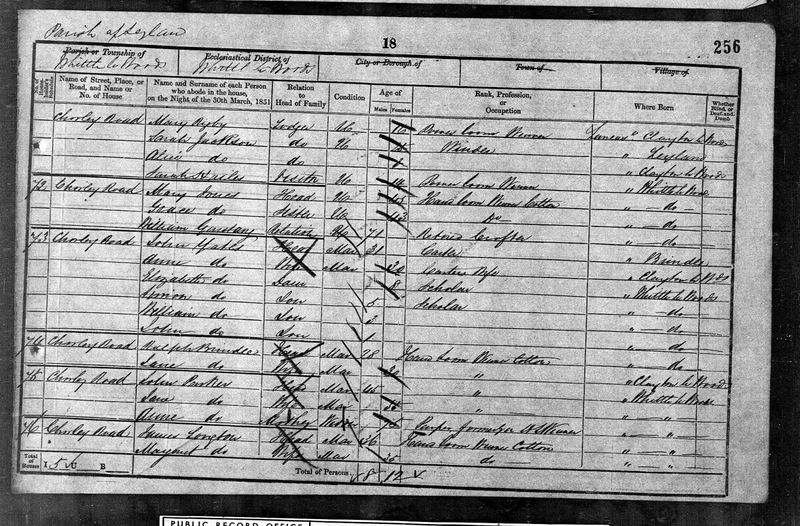 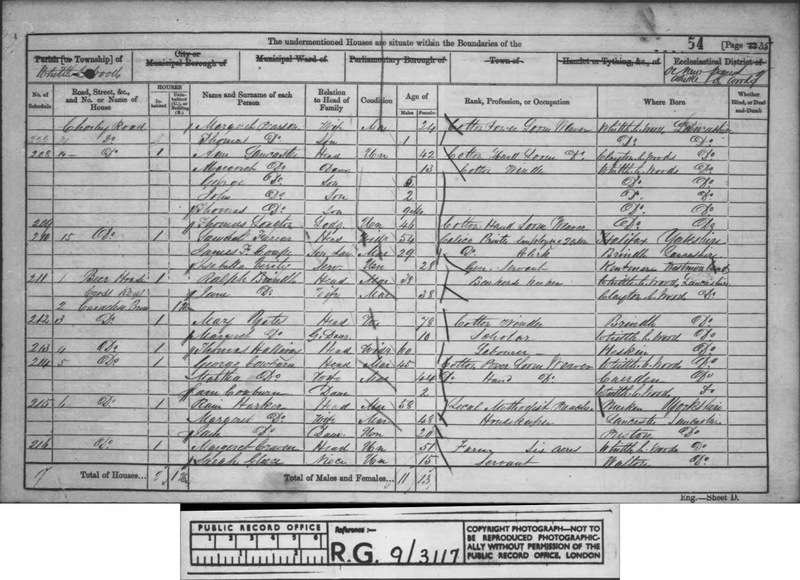 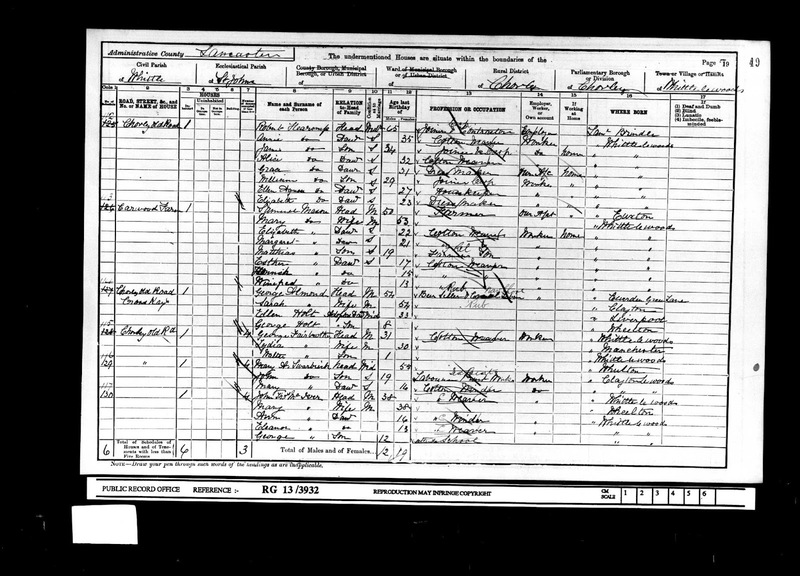 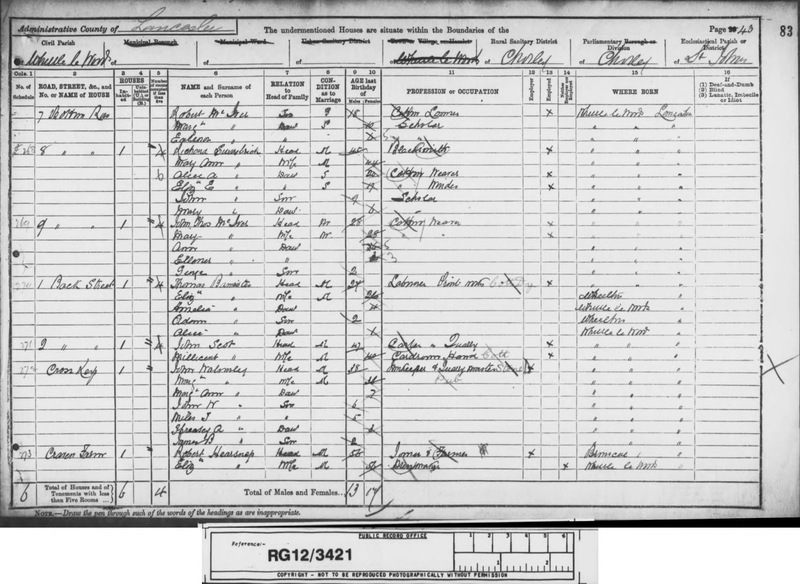 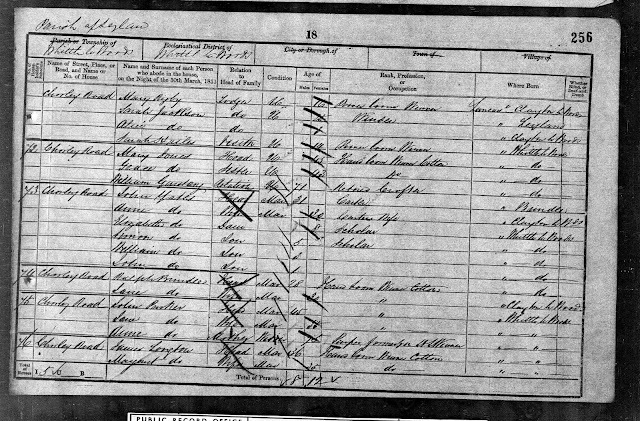 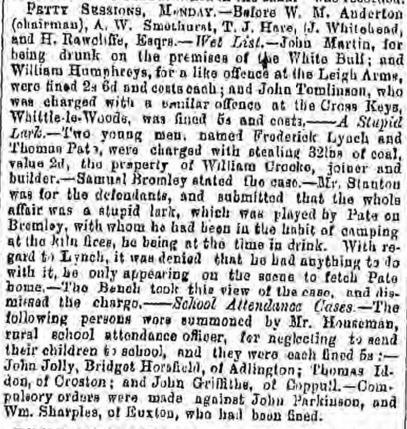 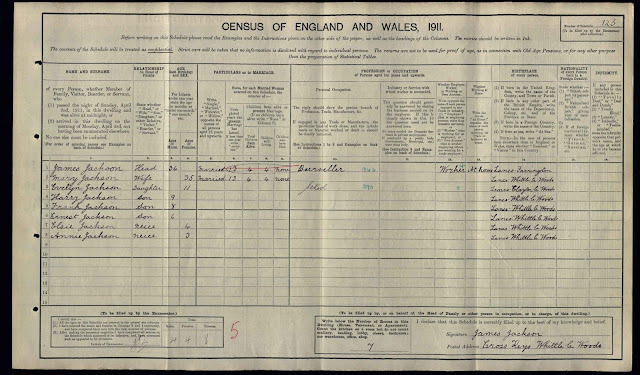 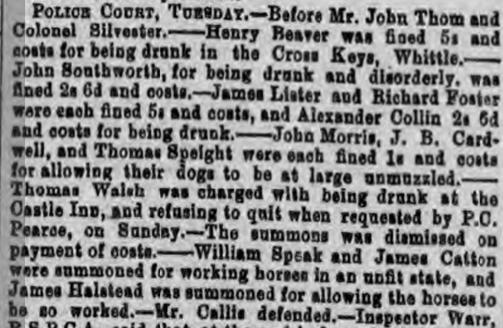 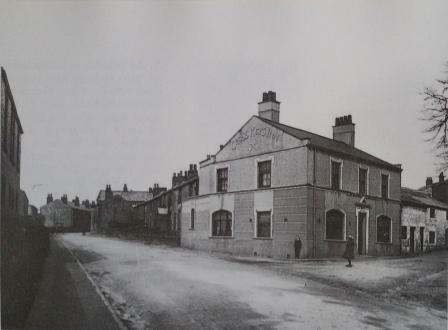 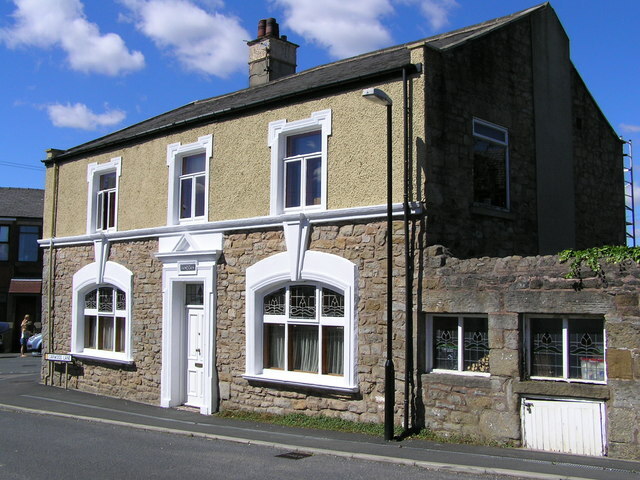 The Cross Keys Inn was first listed as a licensed premises on the 1841 census when Bernard Eccles was behind the bar. 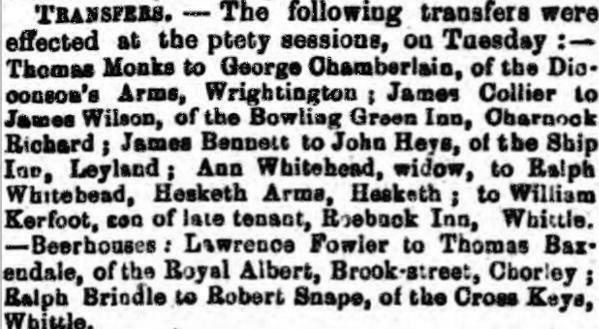 Since that time the listed landlords were Ralph Brindle (1851-61), Robert Rigby (1871), Evan Coppuck (1881), John Walmsley (1891), George Almond (1901), James Jackson (1911) and Harry Turner (1931-37). 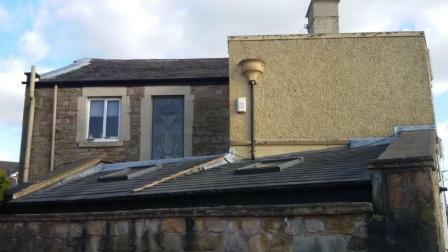 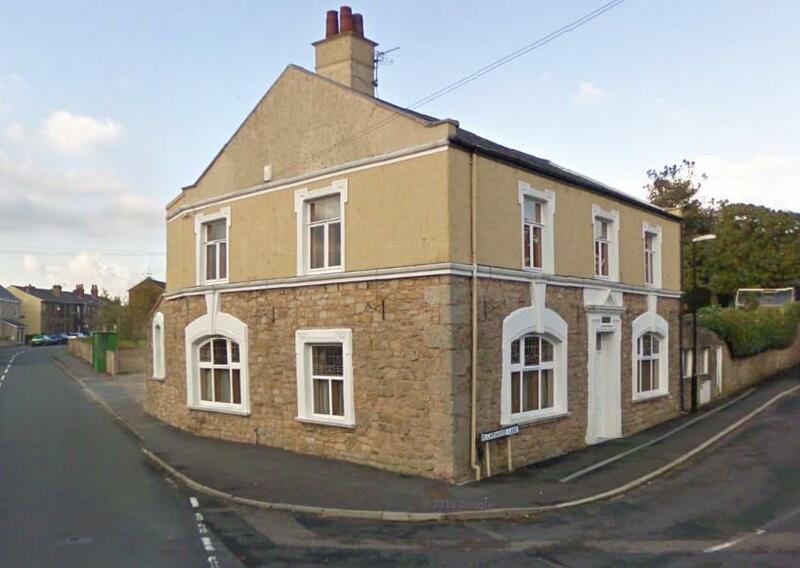 It is located on Chorley Old Road (previously known as Chorley Road) at its junction with Carwood Lane and more recently has been converted to a private dwelling. 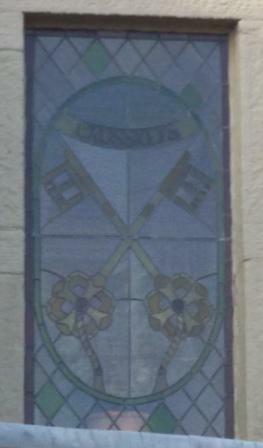 It still retains its identity as the Cross Keys through the name plate above the door and the stained glass window on the first floor landing at the rear of the property.